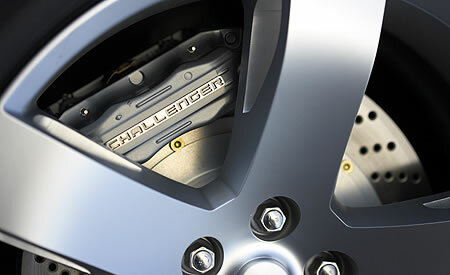 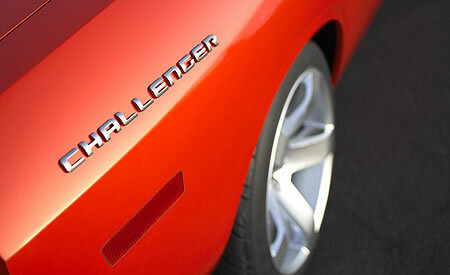 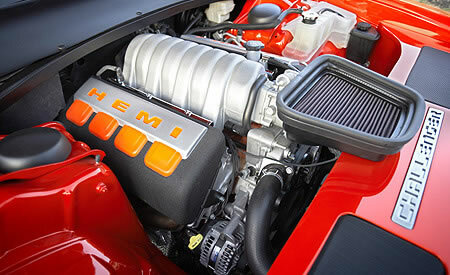 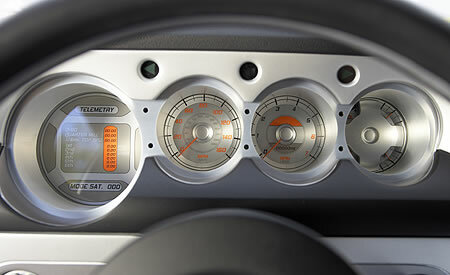 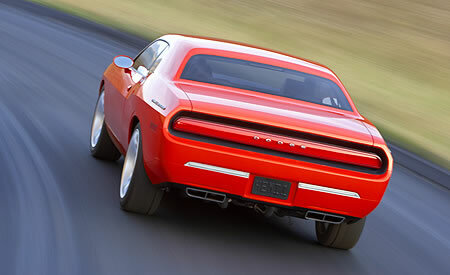 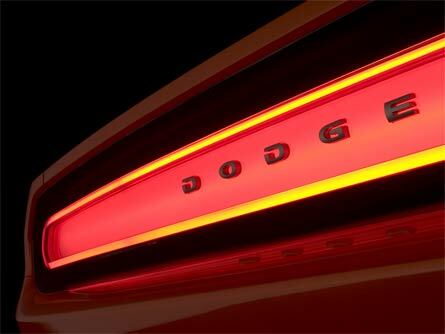 2008 Dodge Challenger R/T pictures! 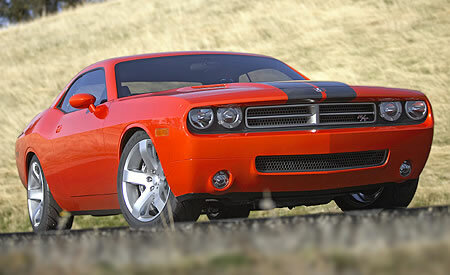 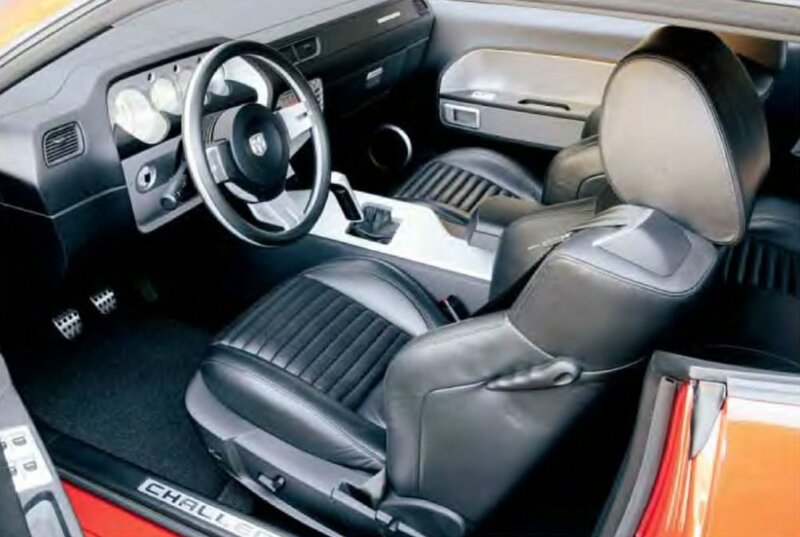 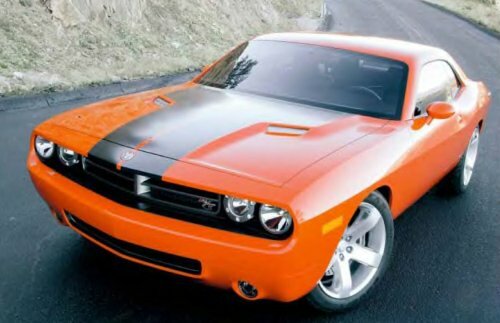 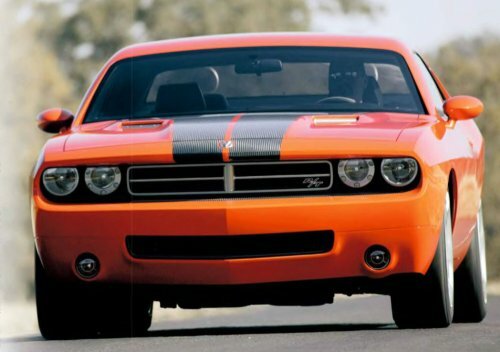 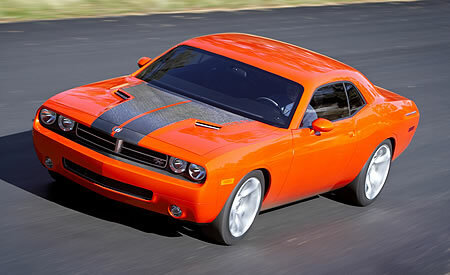 These are the latest photos that are going around the Internet right now being referenced as actual photos of the 2008 Dodge Challenger R/T. 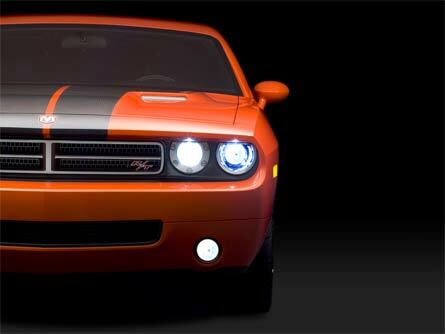 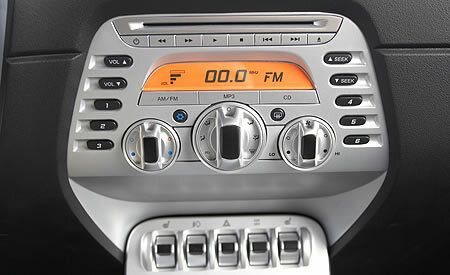 I cannot verify any rumors at this point, but here's the photos of the car for your enjoyment. Note the pistol grip (sorta) shifter!